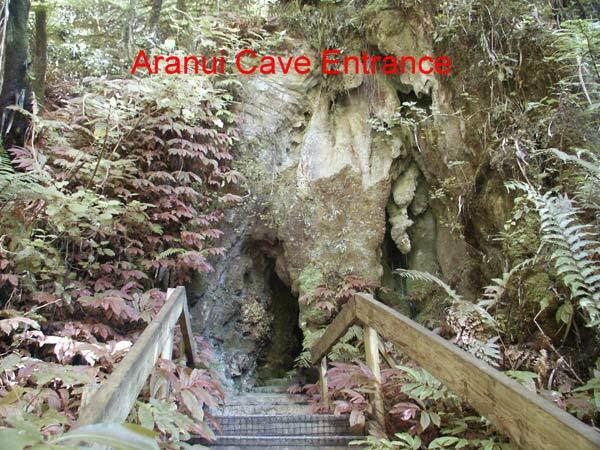 Aranui Cave is named after its discoverer Ruruku Aranui who discovered it in 1910 when his dogs chased a pig into the previously unknown cave. 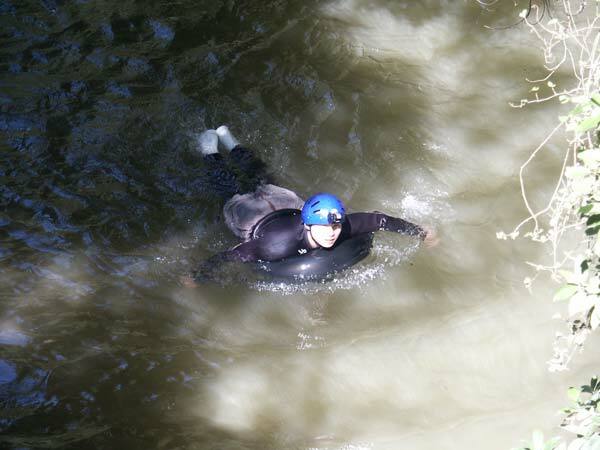 The cave is used for adventure rubber tube rafting where enthusiasts pass through the lower river cave on rubber inner tubes. 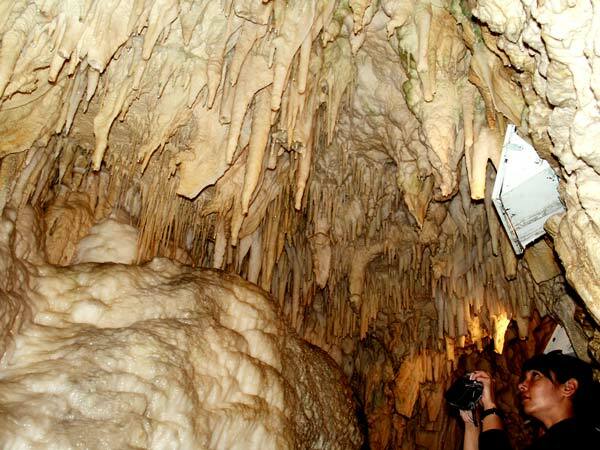 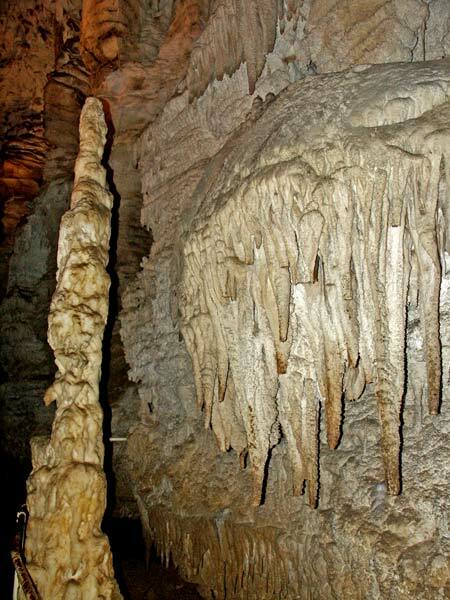 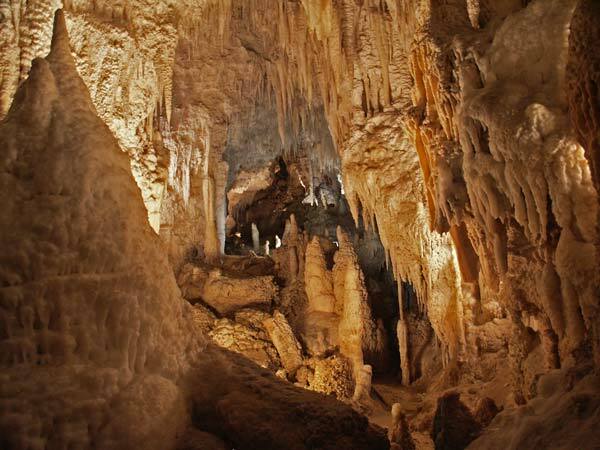 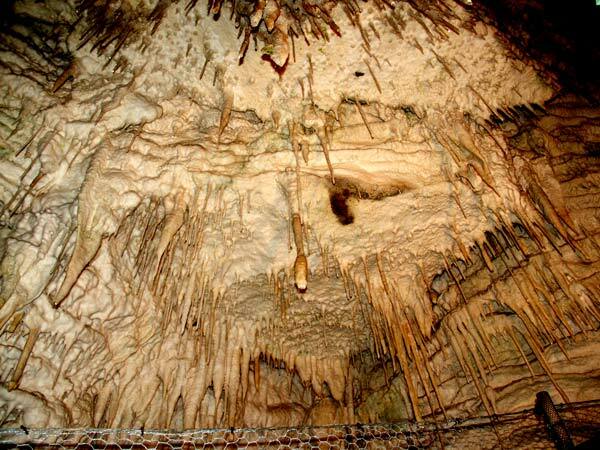 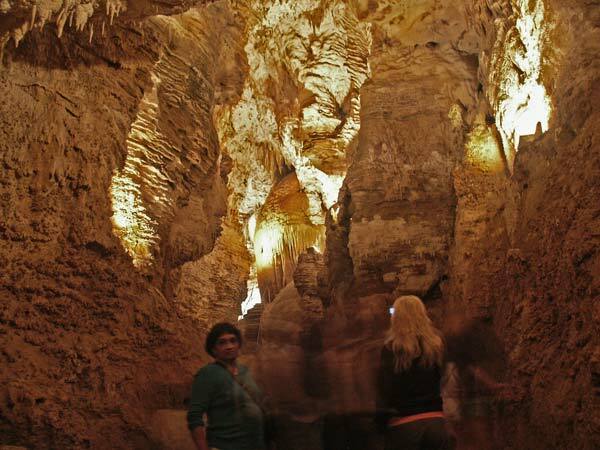 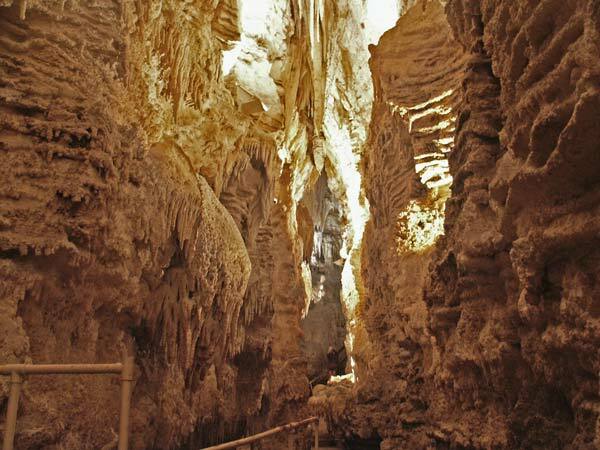 Aranui Cave is a tall rift cave passage and is beautifully decorated with calcite formations. 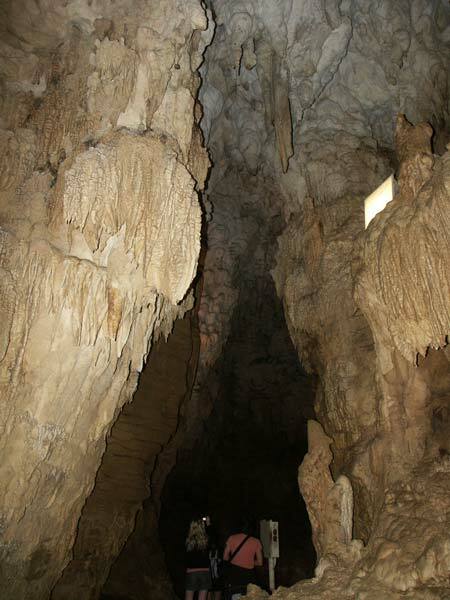 The terminal chamber is particularly spectacular for its decoration.